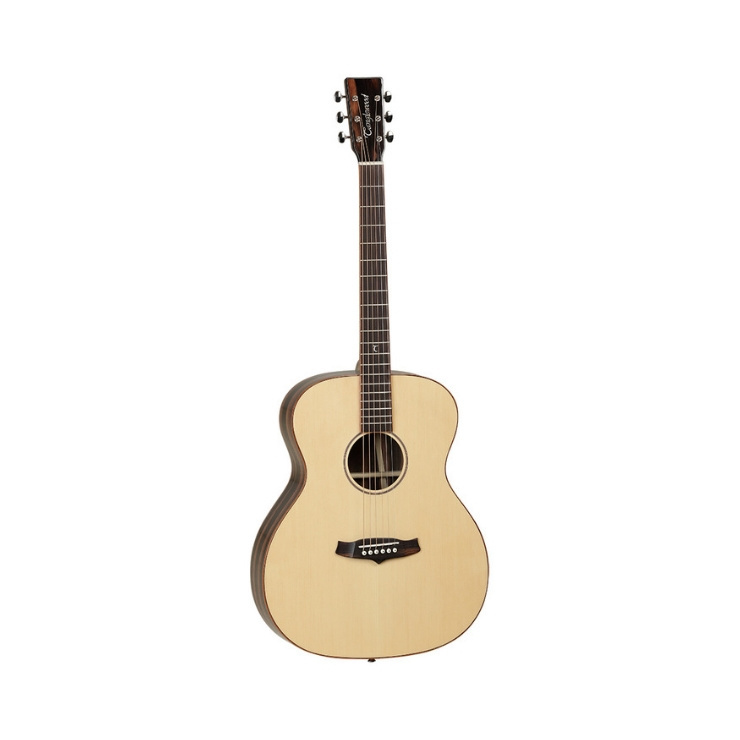 The Tanglewood TWJF S Java Exotic Series Orchestra Acoustic Guitar features a spruce and amara construction with a stunning spalt mango wedge down the back, which not only contributes to its uniquely stunning tone, but offers an eye-catching aesthetic. Along with its visually striking looks, the TWJFS features an orchestra body shape that yields a deep, powerful voice that sits well in any mix. Its slightly deeper body produces an incredibly balanced tone that is responsive to a dynamic attack. In addition, the orchestra body is able to accommodate numerous genres and styles of play with ease. The Tanglewood Java Exotic features a spruce top, paired with an amara body, offering a traditional appearance and a superb tone. Its stunning spruce top produces a crisp, versatile tone, suitable for many playing styles, along with a direct and un-muddied sound that will retain its clarity when you strum hard. The amara back features a stunning spalt mango wedge, offering a wonderful visual flair for an eye-catching appearance that is sure to stand out from the crowd. Constructed from nato, the TWJFS's neck offers a rich resonant warmth which responds greatly to numerous styles of play. 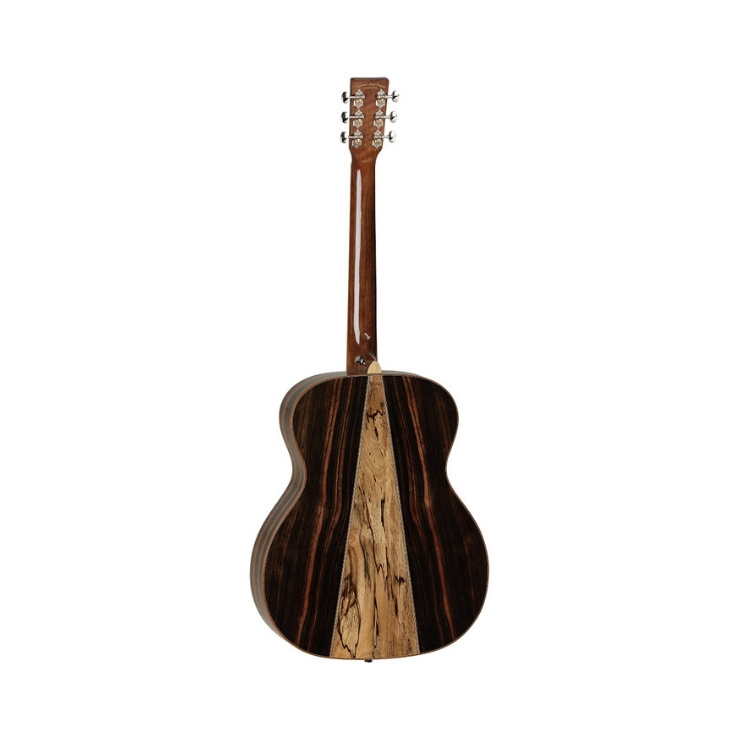 The neck is topped with a smooth sonokeling fingerboard which adds a sonic warmth to the overall sound. This stunning guitar is also equipped with a set of EXP16 strings which deliver the ideal balance of volume, projection and comfortable playability. These high quality coated strings are crafted from plain steel, with a hexagonal cores made of High Carbon Steel, manufactured New York. Each string is highly engineered, break-resistant, and delivers unprecedented strength and pitch stability, as well as a long-lasting tone.